Get the party started monster style with Noodoll! 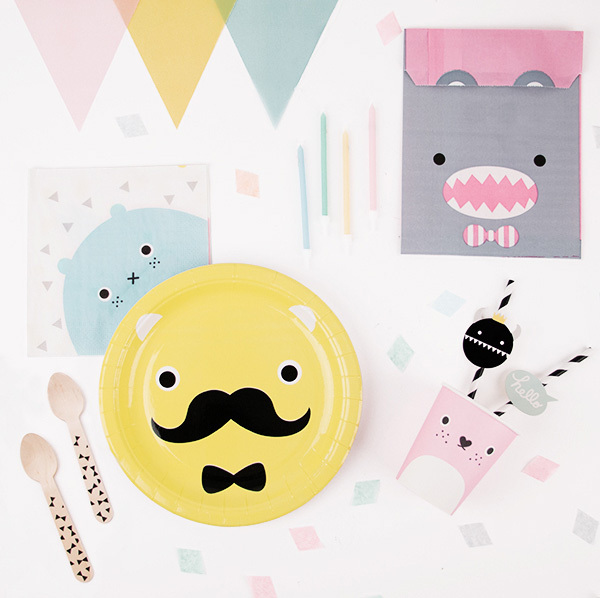 Invite the friendliest (and frankly cutest) monsters to your birthday celebration with this party kit full of Noodoll party tableware! Who knew there could be so much cute in one box? The Noodoll Super Kit can be purchased in three sizes to cater for a birthday party of eight, 16 or 24 guests, with prices starting at €41.70. 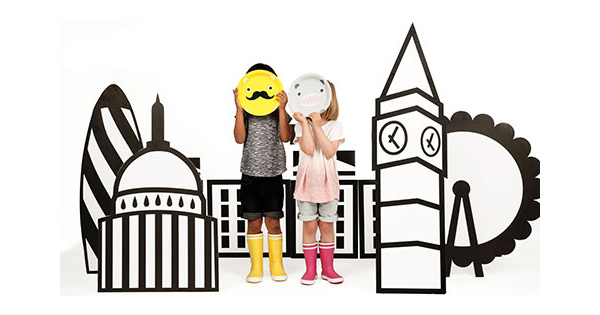 Noodoll are famous for their quirky cute plush Ricemonster characters and these disposable tablewares are of the same friendly monster vein. In the box you’ll find a swoon worthy haul of paper cups, paper plates, napkins, black tie print wooden spoons, paper straws, paper treat bags, a My Little Day pastel bunting and a gorgeous loot of sweet My Little Day pastel diamonds confetti. Because we all know there’s no show without confetti. You can order the Noodoll Super Kit from My Little Day or alternatively, you can find a small selection of Noodoll tablewares locally from Lark.